Personnel, who may be working near water, will be provided with sufficient knowledge to be aware of hazards created by this enviornment. 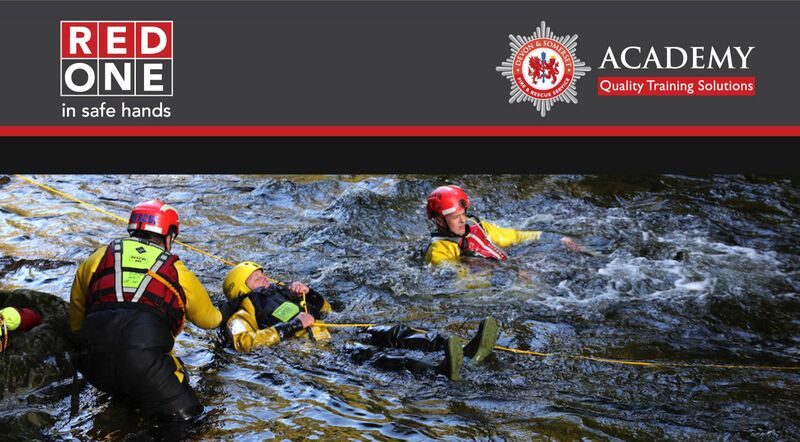 During this course, delegates will gain a full understanding of related water rescue techniques. This course is designed for those personnel who may have to work near water as part of their occupation, ranging from emergency service flexible duty response officers and support staff to construction and maintenance workers - this course is compliant with the DEFRA concept of flood operations Level 1. We are able to offer dates for this course in partnership with Devon and Somerset Fire and Rescue Service. The fee per delegate is £197.00 plus VAT.